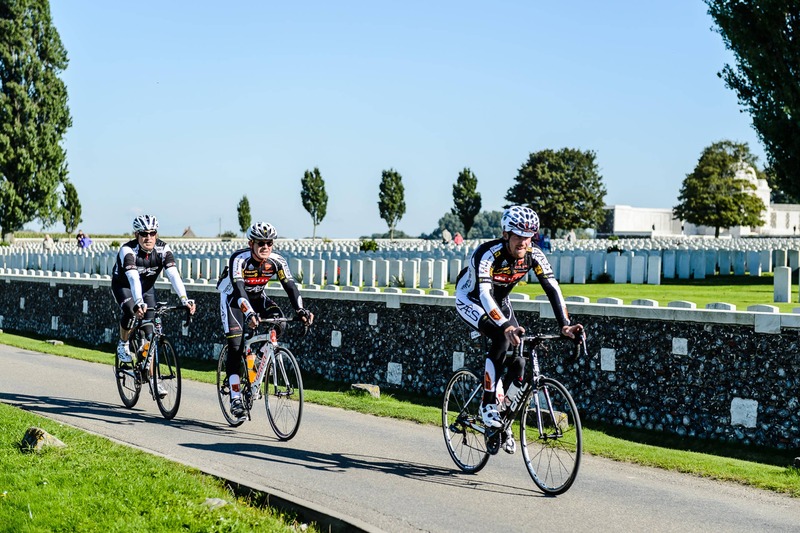 This amazing cyclosportive through the Westhoek attracts participants from home and abroad to the beautiful Ypres. Stop at one of the many iconic monuments of the Great War and get carried away in the story of World War I. The real cycling enthusiasts also get it to their liking with the Kemmelberg in the itinerary. OUR TIP: Combine this with watching the race on Friday and riding the Heuvelland Hellingen Route HHR40 on Saturday.